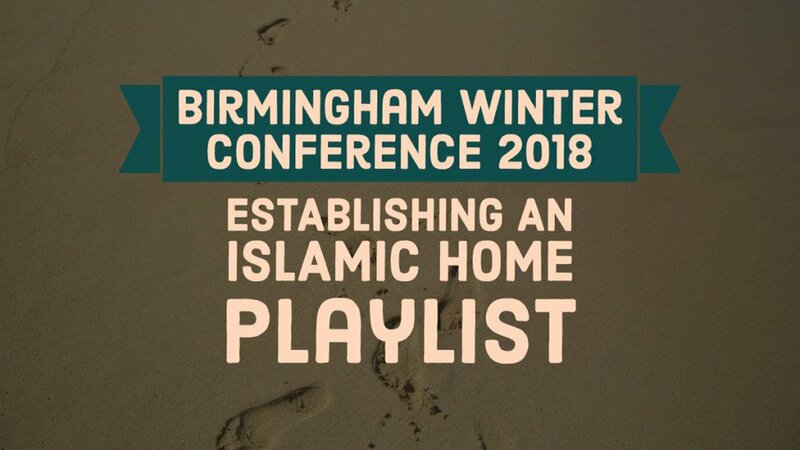 The following set of lectures were taken from the recent Birmingham Winter Conference 2018 – ‘Establishing an Islamic Home’. This short baby book is excellent for babies as they learn about the creation of Allah Ta’aala and His creation in the first year or two. Colourful illustrations throughout, written by myself (Umm Assad) and read by a cute little 5 year old. So invite your children, turn up your speakers and enjoy! This is wonderful cultivating lecture by the noble Shaikh Muhammad al-Aqeel on this important topics. The rights and responsibilities of children and practical steps in nurturing children into adulthood with good manners. Translated by Abu Hakeem. 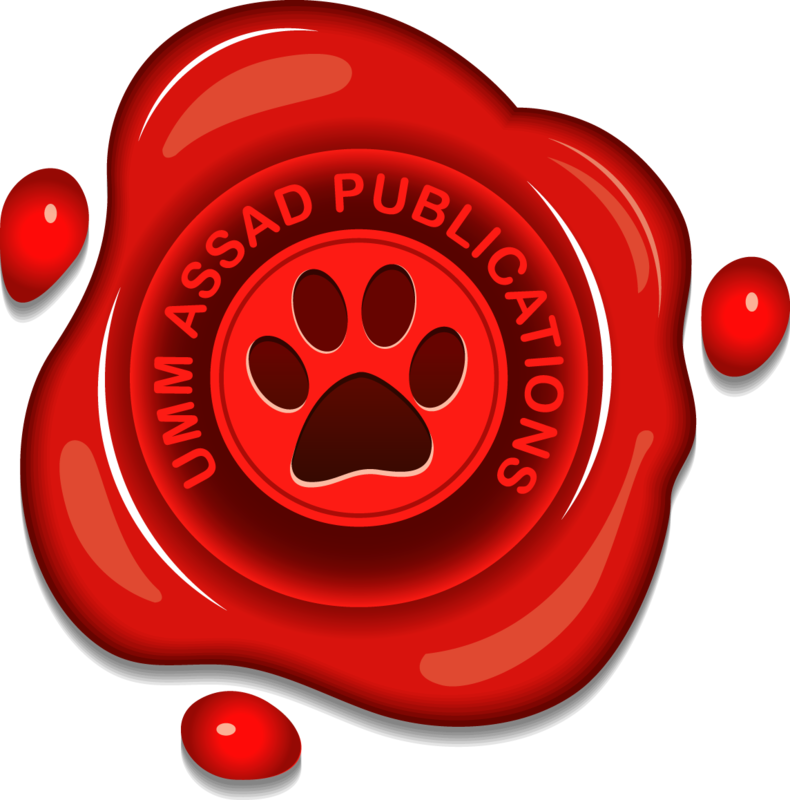 Please visit our other website ummassadpublications.com for the children’s book version of this lecture ‘Righteousness to Parents’ which was read and checked by Abu Hakeem Bilal Davis (translator of this lecture). 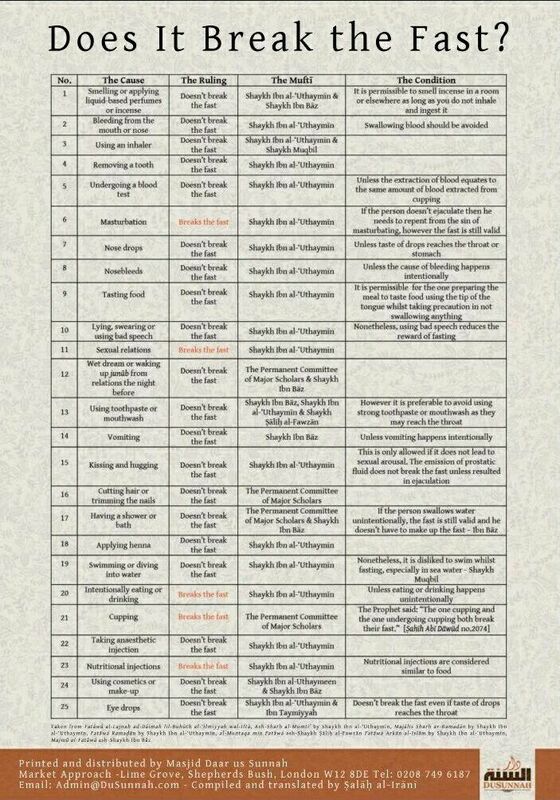 The first 10 days of Dhul-Hijjah are here. Alhamdolillah, Allaah Ta’aala has given us an opportunity to increase in rewards for our good deeds. For us homeschooling parents, that doesn’t have to mean we put a pause on homeschool. It’s a great time to teach and implement together. Below is a list of fun and educational ideas to involve your young children in. I hope you find benefit in shaa Allaah. Alhamdolillah! Ramadhan is upon us once again and we have the opportunity to take advantage of gaining extra rewards with our families in shaa Allaah. This Ramadhan Pack is designed to give a simple and fun introduction to the fundamentals of our religion, Islam. 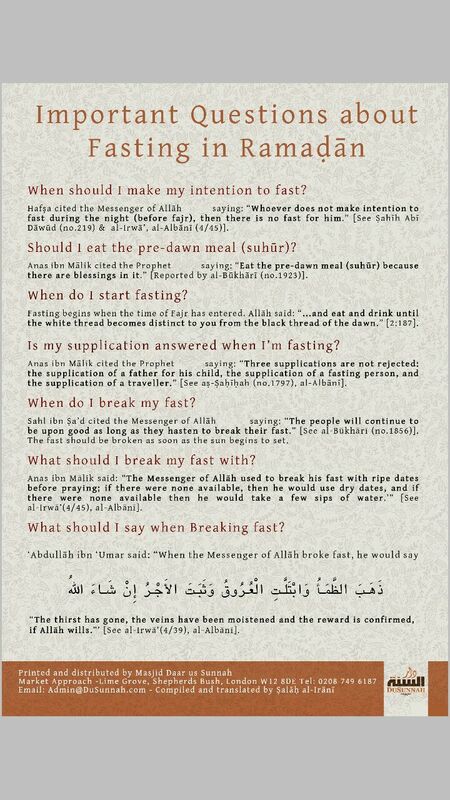 Also included are a fun set of reward charts for fasting, praying and just about any good deed you can think of. Ramadan Hadith Printable Cards for all the family! In the first 7 years, your goal is to build a strong connection with your child. This is the foundation, the base from which your relationship with them grows. If this is rock solid, the remaining years will be much easier. If this foundation forms poorly, the next years will be more challenging. If you have young children, this (first 7 years) is the time to roll up your sleeves and invest, heavily, in yours and their future. In fact, you will be rewarded for all the righteous progeny that survives you, not just children, until the Day of Judgement. Play with your children, teach them Islam, teach them to have the best of manners but make the learning easy and don’t be harsh with them. Once children reach 7, they are ready to learn. This is the time they are sponges, ready to soak up anything and everything you tell them, teach them, show them, and do in front of them. If you built that solid foundation in ages 0-7, they are now more than willing and happy to learn from you. Tell your children to study the deen first and then they can do their homework afterwards because the deen is the priority. Read and memorise the deen every day. We should attach our hearts to the ulama (Scholars) and we should see them and take our children to see them, before they pass away. Make your children tulaab and take them to the masjid and keep them from bad company. When they go to the masjid, tell them to always take their notepads even if there’s no lesson on, just in case they hear a benefit. You shouldn’t just leave them on the streets or schools, rather you give them Tarbiyyah of the Sunnah and the staying away from Bidah. You shouldn’t always keep them inside the home. We should tell our children to read biographies of the Salaf and then write about it and ask why they wrote those points especially. The more the children read these books, they will become more encouraged by them and the Salaf will become their role models. Also ask the children the names of the imams of the Salaf. Teach them sports too, Rasulullah (salallahu alayhi wa sallam) said: “Teach your children Swimming, Archery and Horseback riding.” They gain many benefits from it, including physical fitness, learning teamwork, and sportsmanship. Abu Bakr Sijistanee compiled his first book at 11 regarding the biography of a great imam and his father was pleased with that. Imam Ahmed would read the musnad of his, which had the collection of 40,000 Ahadith to his children for 12 years. Imam al-Bukhari began compiling his Sahih at the age of 16 and finished at the age of 32. Once your children hit 14, they are probably already mukallaf (full adults Islamically, and accountable for their actions) — this happens at puberty, or at age 15 at the latest. At this age, you are mostly out of the picture. Children achieve independence; their personalities manifest; they look more to their peers than their parents and families. During these critical years, befriend them, advise them, and do what you can; understand that they are now full adults, and the choices are theirs to make, right or wrong. If you worked hard during the last two periods of 7 years, you will already be that trusted confidant, that advisor, that go-to person when they need help or advice. Be part of their lives, and advise them as best you can. Teach your child to not speak until he is permitted to speak. Teach your child not be disruptive around you. If parents are telling the child off, teach your child to not look into your eyes, rather look down. A child should sit with his parents like a student sits with a sheikh, i.e. not raising the feet in front of a sheikh. The father needs to teach his children to serve the guests. Teach your child to seek permission to leave the room. Also when you are out, teach your child to let you through the door first. Teach your children to respect your family and friends. Some parents tell their children not to call them mum or dad but by their names, this is not correct. Sometimes children at 8 are screaming and shouting at home, like babies. This is not correct. Make your children close to you, not distant and put a desire of ilm (knowledge) in them. [Reference: Dr.Sulaymaan ibn Ibraaheem al-`Aayid’s introduction to ‘Ghareebul-Hadeeth’ of Ibraaheem al-Harbee.